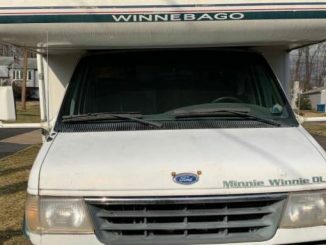 Model / Trim / Maker: Winnebago | Ford Camper Classifieds: Class B Motorhomes, Conversion Vans and Custom RVs. Just in time for summer! 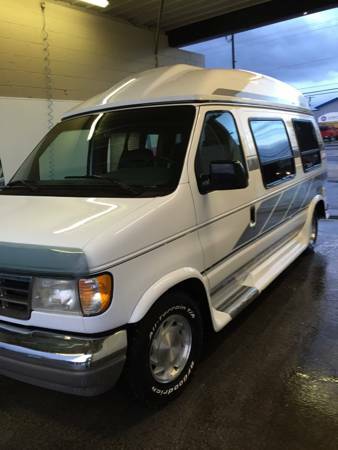 Super clean well maintained 1996 Ford Winnebago with 95,000 miles. Featuring new tires-new AC-new fridge-new stove. Includes generator! Do not pass up this opportunity! Call today.